Do You Struggle When It Comes To Finding The Perfect Gift? If you’ve been tasked with buying someone a gift for a special occasion, it can be quite hard to come up with what to get them. Sometimes all of the creativity in the world isn’t even enough to tell you what they would appreciate, which makes the whole process quite difficult. There are many steps you can take to help you find that special item, so make sure you find one that counts! The kind of gift you want to get someone depends on your relationship with them, and the event that suggests they’re deserving of a gift. While some people only expect something once a year, there are often events in our lives that come with a grand celebration! It could be a promotion, moving into a new house, or a wedding! This is where you need to pay little extra attention, as the gift is for more than just the individual. 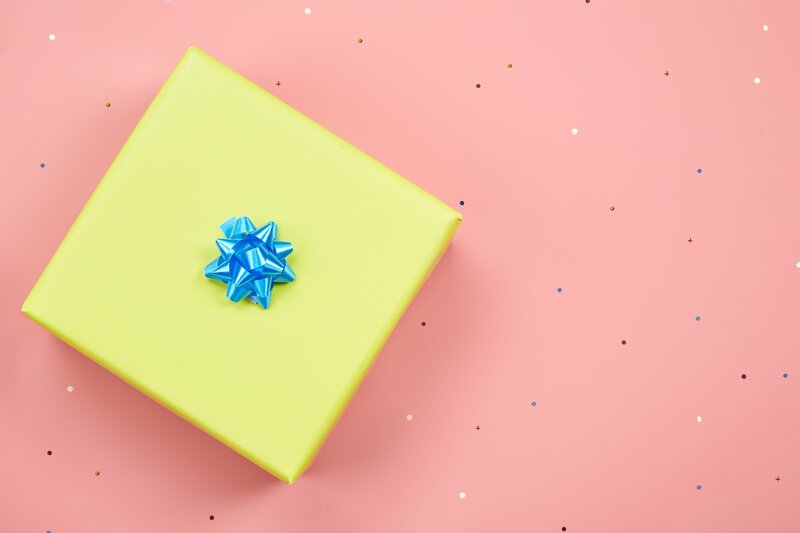 If the gift isn’t for a birthday or a traditional holiday, you might want to look a little deeper into what it’s for. For example; if you have neighbours that have just moved in, it’s a common courtesy to bring some kind of welcoming present. Your safest bet would be chocolates or a bottle of wine, as it’s for everyone who’s coming, rather than just one individual. However, what do you do in a more personal event such as a wedding? Well, typically when it comes to this, you need to take a look at their history and their future. Now you can’t predict the future, but it’s important to keep their needs in mind. There are sites where you can get some ideas, see this wedding gift list for helpful suggestions on generic things most people would need. Another idea would be to try and identify and major events in their lives that you could find something relevant to; or perhaps something significant in your mutual history. Remember that the thoughtfulness of the gift is much more important than the value. If you’re buying someone a gift that’s just for them, then you want to focus on what kind of relationship you have with them. Generally, there are boundaries as to what you can get people, they’re quite broad, but they depend on how close you are to them. If you’re very close to them, you might be looking to get them something special to them as an individual, or perhaps something expensive that they can enjoy. If you’re not as close to them, you might want to try going for something fun or sweet. Maybe you want to try them with a joke gift, something that they can get a laugh out of, or maybe like mentioned before; some form of alcohol or confectionary. Sometimes when trying to find the right gift, it’s easy to overthink the situation completely. A lot of the time, a gift that doesn’t look special to an outsider, can mean the world to someone else. You don’t have to bankrupt yourself if you can find something more meaningful.